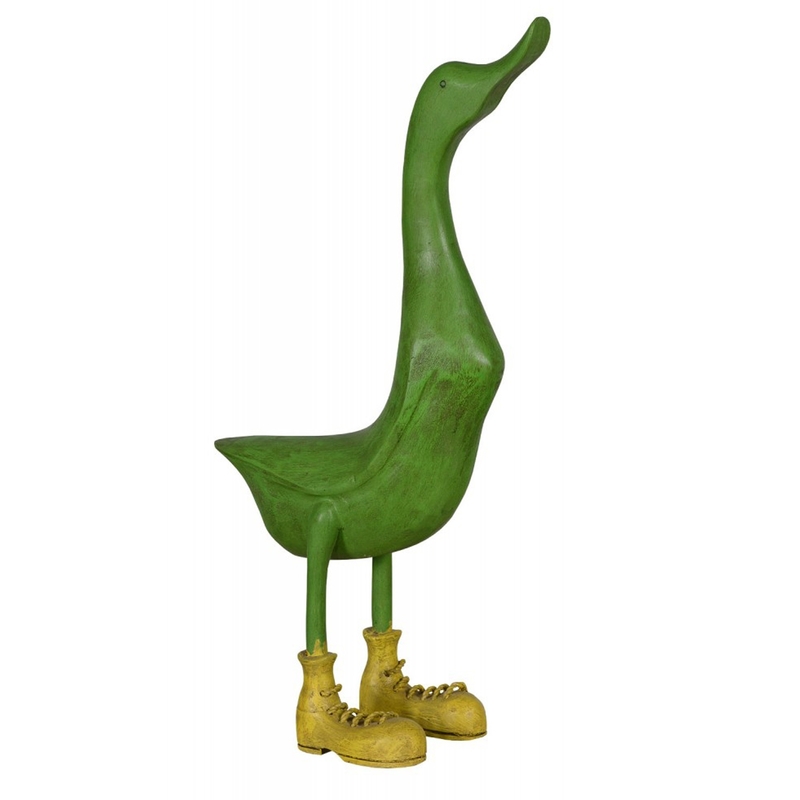 An elegant hand painted duck that comes in a lovely green colour and features the duck wearing a dark toned yellow pair of boots. It is a perfect addition to any home and brings the room to life. Along side the vibrant colours the duck is carefully crafted to the highest quality.